Product prices and availability are accurate as of 2019-04-08 22:01:09 EDT and are subject to change. Any price and availability information displayed on http://www.amazon.com/ at the time of purchase will apply to the purchase of this product. 1/2-inch, round fruit is deliciously sweet without being too sweet, and are borne from very productive vines. 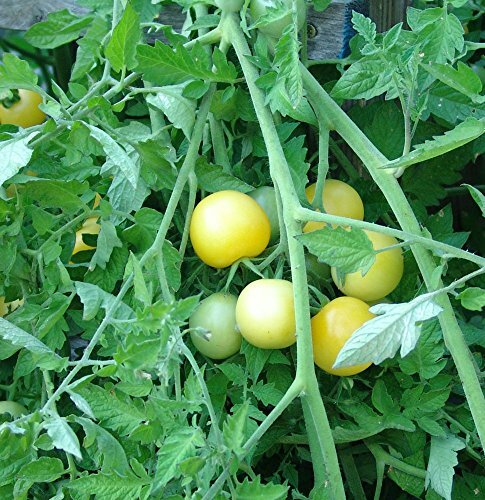 SHOWY-Very pretty cherry tomato that matures to a white color FRUITS-Indeterminate. 55 Days-Productive and tasty. 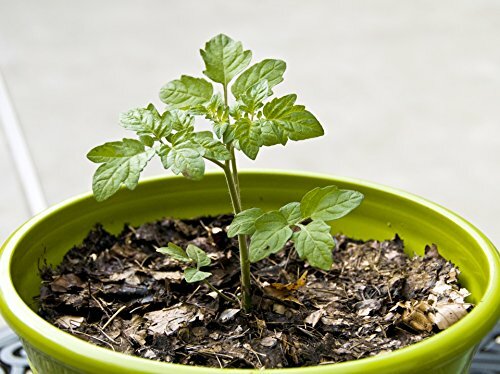 EASY TO GROW Plants are highly productive and the fruits are sweet. 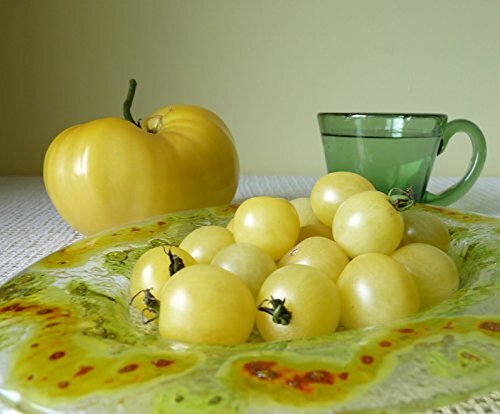 The ivory-cream color persists throughout the fruit when cut.